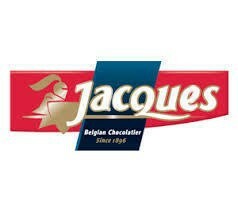 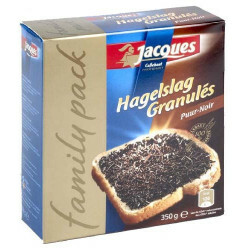 Buy Online Jacques Praline 6x45g - Belgian Shop - Delivery Worldwide! 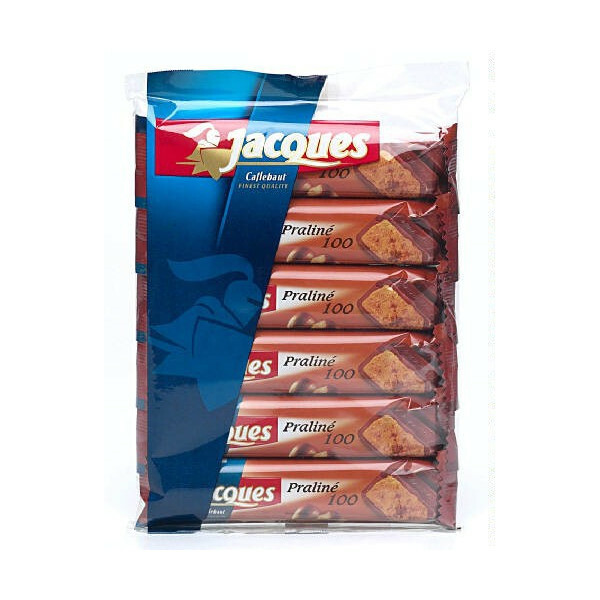 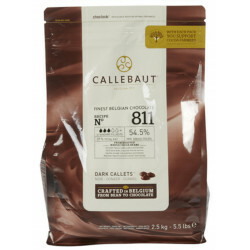 Jacques Praline 6x45g - delivery worldwide - JACQUES chocolate milk praliné 100 is a delicious Belgian milk chocolate with 48% creamy filling with praline hazelnuts and almonds. 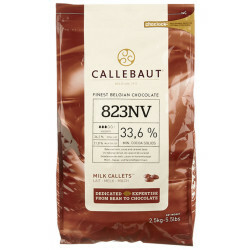 30% minimum cocoa in milk chocolate. 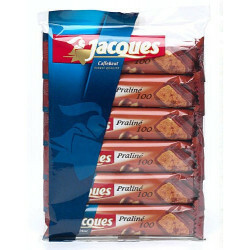 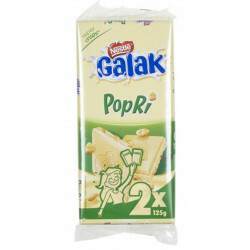 Each pack contains 6 sticks of 45 gr. 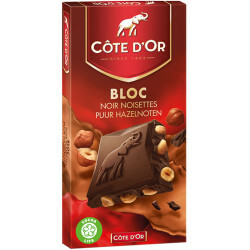 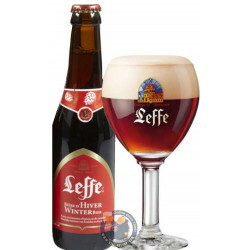 Marie F. from McEwen bought this product recently. 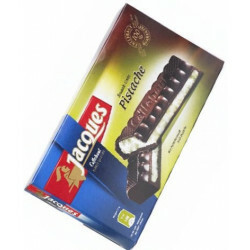 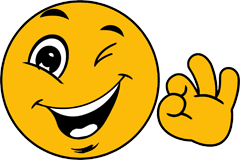 And 63 other customers have bought also this product, and love it.